Structural Integration (SI) is a unique body therapy invented and developed by Dr. Ida P. Rolf in the USA during the 1950s, 60s, and 70s. SI restores length, good relationships and natural movement in the body. The practitioner and client cooperate to address accumulated patterns that may cause discomfort, misalignment, and immobility. SI offers a strategic program of tissue manipulation and movement re-education that helps the body return to spacial and functional harmony. There is a release of strained and contracted body tissues and a restoration of healthy muscle function and coordination. There is an awakening of the innate body intelligence that aligns us, heals us, and frees us. Easeful uprightness and comfortable movement are innate in every human. 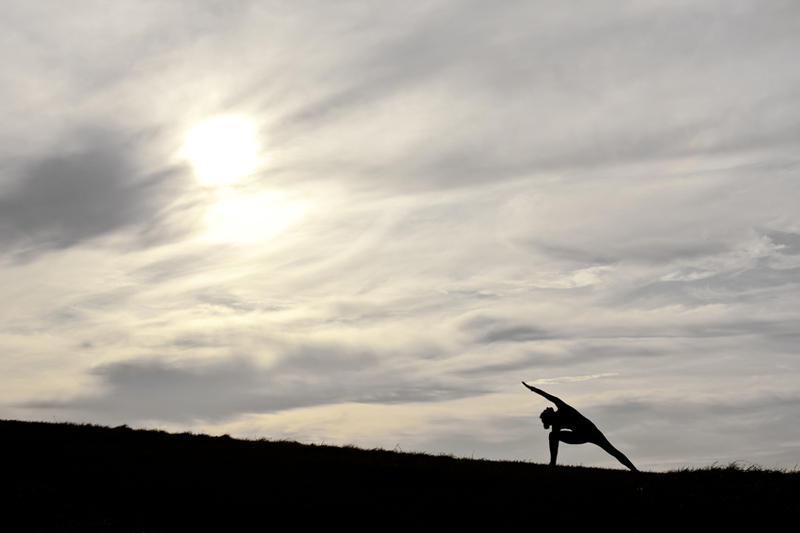 Yoga can be a tool for restoring and cultivating natural body positioning and coordination. In Yoga for Structural Balance we utilize Yoga asanas as (1) tools for studying our bodies’ tendencies and needs and (2) vehicles for creating balanced mobility, stability, resilience, and freedom. Parts of our bodies can become contracted, immobilized, destabilized, misaligned, weak, overworking or underworking. Yoga for Structural Balance challenges practitioners to contact and address the restricted, vulnerable and compromised areas in the body rather than going around them. This brings the practitioner on a journey towards muscle balance, improved coordination, and kinesthetic harmony.